Shiori Ishida learned basics of the music and an electronic organ since 7 years old. 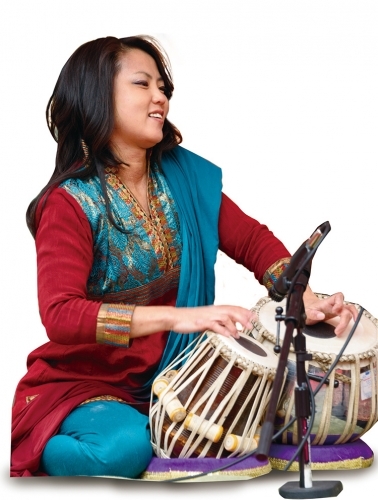 And for her school days she played a percussion in a pop music group. 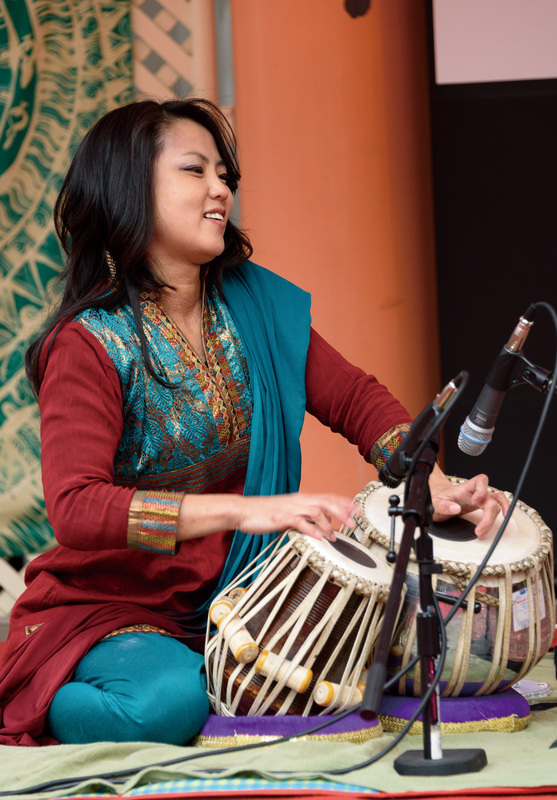 Impressed by Indian music and a specific sound of tabla, from 2002, she has begun to go to India to study tabla. 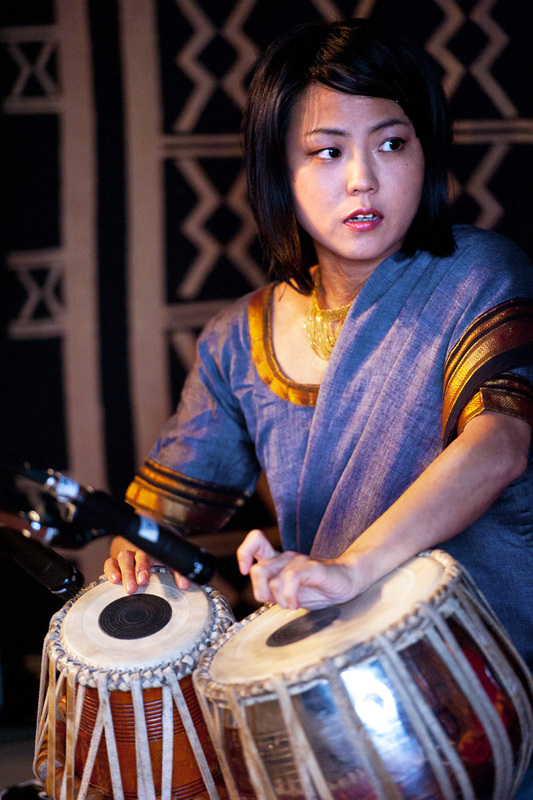 She is studying under Farukhabad gharana tabla player Pandit Subhankar Banerjee in Kolkata, and, also taking a lesson from Hironori Yuzawa in Japan. 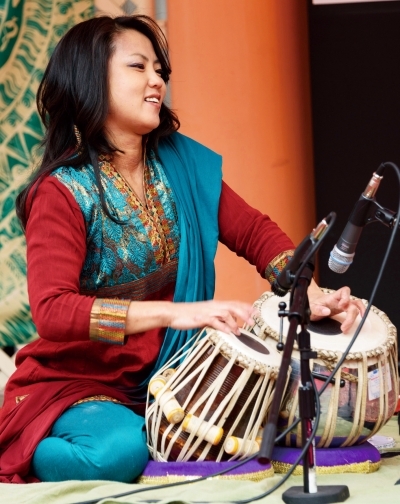 She does many performances as an accompanist of Indian classical music and Indian dance such as Kathak, Odissi. She played in the important ceremonies such as a COP10 closing ceremony, 200 years anniversaries of Koshoji-temple, the sanskrit scribe exhibition at embassy of India Tokyo. And she accompanied Steve Oda (sarod player, from California) and Marina Ahmad Alam (Indian vocalist, from New York) when they visited to Japan for performance. 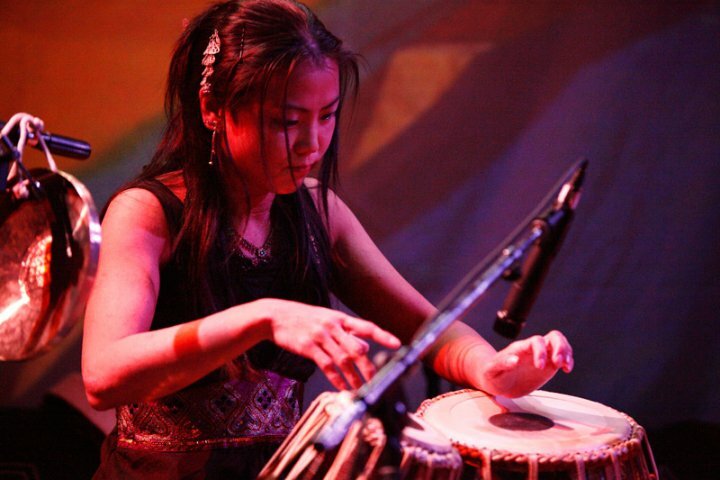 And recently she is experimenting with contemporary music such as jazz, fusion, electronic music. Copyright © Shiori BLOG All Rights Reserved.